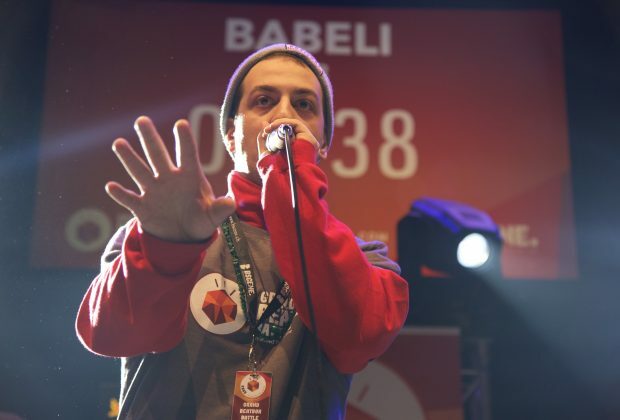 Babeli is an internationally renowned beatboxer from Marburg, Germany. 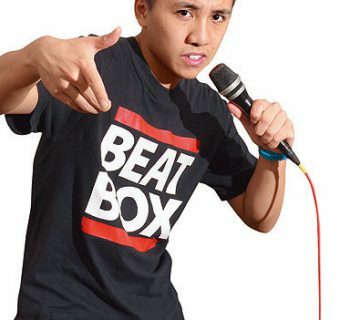 He started beatboxing at the age of 14. 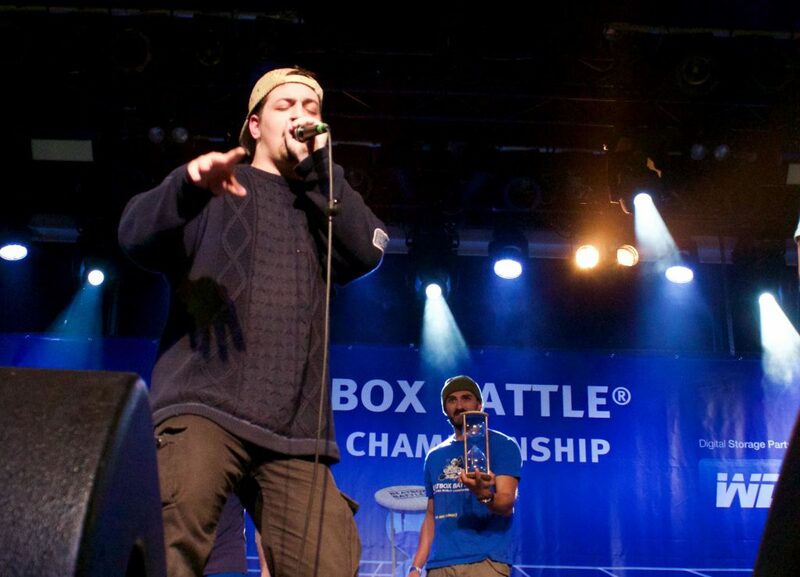 Five years later, Babeli entered his first battle, the 2011 German Beatbox Championships and won against fellow German beatboxer, Robeat. 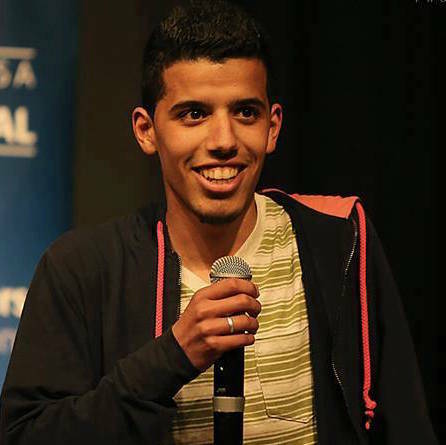 Babeli defended his title the following year, making him the two-time German champ. 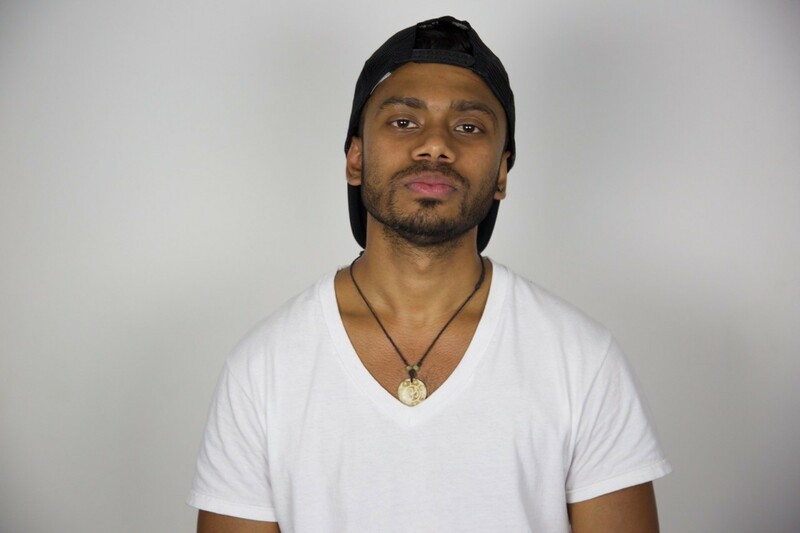 Babeli describes his style as a blend of Minimal, Dubstep, Hip-Hop and Drum & Bass. 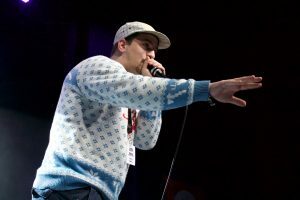 Over the years, Babeli has made TV guest appearances and musical collaborations. 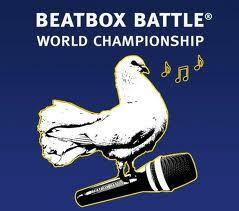 In 2015, Babeli competed at the Beatbox Battle World Championships, placing in the top 16, and lost to in the semifinals against Vice-champ, NaPoM.